The colder months are coming, making this a good time to take a look at your boiler and make sure it’s still serviceable. Make a visual inspection of the boiler by checking flame colour and strength, look for water leaks, and listen for any strange noises. Even if your boiler is running without issues, you should still have it serviced annually. In a boiler service, a technician will perform a number of tests to make sure your boiler is safe and efficient. 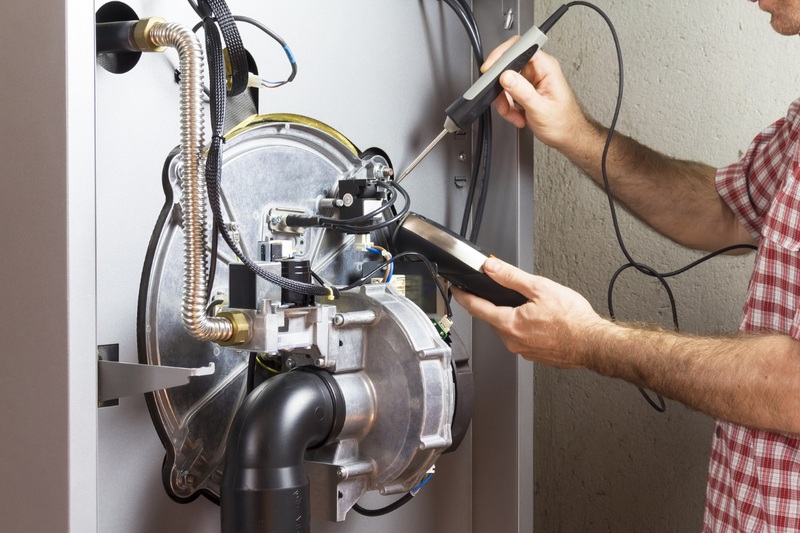 Annual servicing is usually a condition of your boiler’s warranty, so having a routine maintenance service and a certificate recording it are essential if you want your boiler repair in London to be covered by the warranty. Landlords are required by law to have safety checks carried out on tenants’ homes, so it is very important to arrange for a check and a Landlords’ Gas Safety Certificate. Check your options for boiler repair in East London and choose a service provider that you know are experienced, trusted, and certified, such as JS Gas & Property Services. They should be Gas Safe registered, and should be able to issue a report after their inspection. Before the technician gets to work, ask exactly what tests they will carry out. The service will usually last about half an hour. You can expect to see your technician taking the outer case off the boiler to inspect all components and make sure they are in good condition, as well as see him checking the flue. The technician will perform tests to make sure the pressure is correct, and check for warning codes if your boiler has an electronic controller. He will also fire up and run the boiler, then check all the radiators in your home for leaks, as well as make sure they all heat up evenly and to the right temperature. At the end of the inspection, you should receive a report listing all the tests that were carried out. You should remember to keep this in a safe place, as it confirms the inspection was carried out, and will allow you to make a warranty claim if necessary. A properly serviced and maintained boiler will keep you warm throughout the winter, and through many winters to come. Jessie Sabado is a fully qualified and insured Gas Safe registered specialist, with extensive experience in domestic gas and central heating. He is also a trained and certified approved installer for several top quality and reliable brands. London Boiler Repair: Has Your Central Heating System Been Power Flushed Yet?